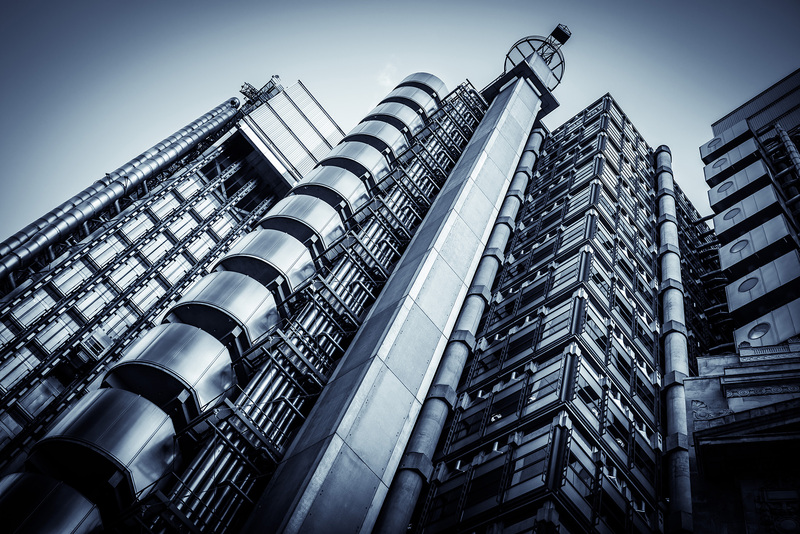 AssuredPartners London is a leading Lloyd’s Insurance Broker. 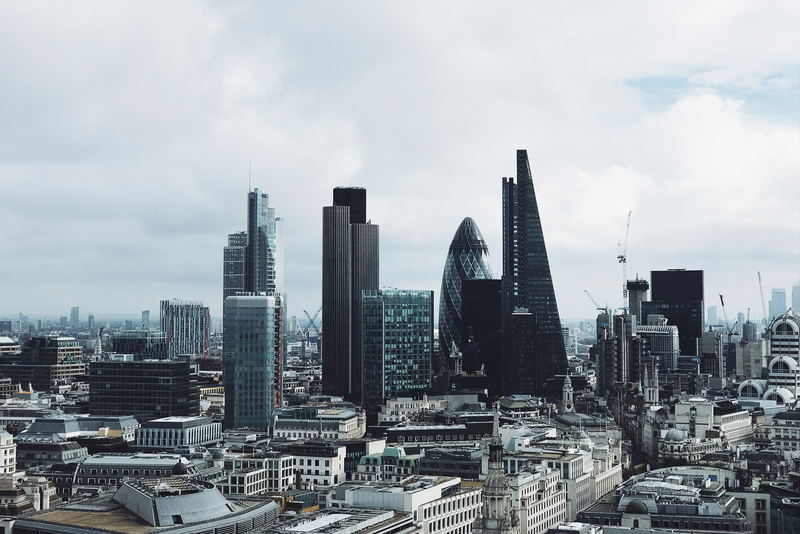 The London insurance market is the world’s leading market place for large scale, complex commercial and specialist insurance risks. Looking for an effective insurance solution? Find out how we can help you. We possess in-depth knowledge in the wholesale and retail sectors and our unique global presence allows us to give tailored services to clients across the world.